Our mission is to provide exceptional customer service to our clients and change the way they look at real estate.With a commitment to our standards and giving our clients an unforgettable experience. We don’t believe in one size fits all…. 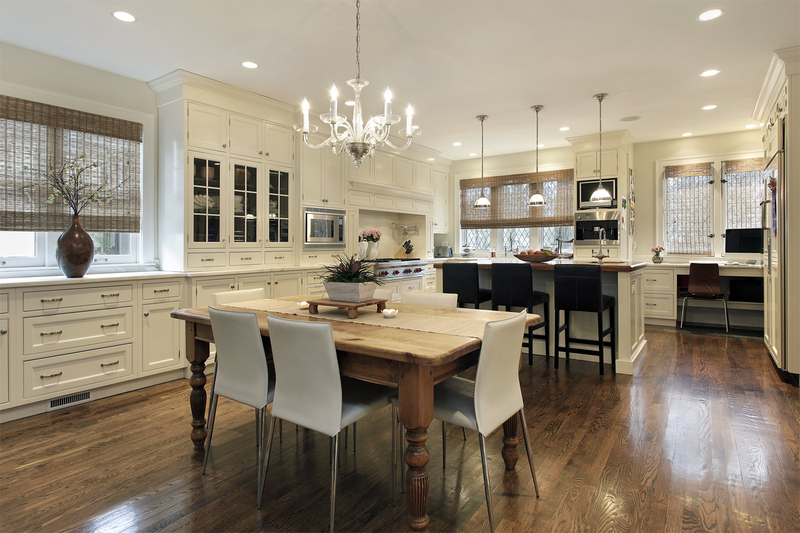 we customize our approach to each home and each client. Our Vision is to help our clients realize their goals and their dreams.Our group’s goal is to provide our clients with; innovation, determination and a cutting edge team approach that is customer service based.Our expertise in the local area to guide you in your search. Giving our best in all we do! Having been born and raised in a small town in Canada, I never thought I’d feel that same sense of community when I moved to Southern California over 30 years ago. I feel so fortunate to have landed in South Orange County, where you can relax on some of the most beautiful beaches in the world, or in the winter snow ski in the pristine San Bernardino Mountains ninety minutes east. Close to twenty years now I have been selling real estate in South Orange County, I feel so honored to have helped so many people settle in to an area that I love so much. Many of my clients have become close personal friends of mine, I couldn’t have asked for a better career. Shauna helped me find a lovely home near my sister's new home in RSM in 2012 and in 2014 she and Ray helped me sell my house in Cerritos. In 2012 Shauna helped me find and purchase a home that was perfectly suited for me. I couldn't be happier with the home. From showing me a number of houses and reassuring me that she would find me just the right place, she was patient and applied no pressure to make a quick decision. Once she matched me with a home she handled the negotiations, purchase, and closing of escrow with such integrity and professionalism, that it was a "no brainer" for me to ask her to handle the sale of my Cerritos house. In both cases, she was on top of the details and communicated expectations and next steps. Both transactions progressed very smoothly. I recommend her and her team to anyone exploring the possibility of purchasing or selling a home. The team will help you make the right decision for you. 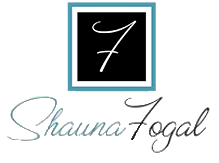 Shauna and the entire Fogal Team are professional and knowledgeable from beginning to the end of the process! It took us 3 years for the right property to come available, and Shauna was patient and informative during our search. We were kept informed every step of the way, and I have referred her to many friends and acquaintances for that very reason. Shauna and her team members are very professional and kept consistent contact throughout the selling process. We were moving at the time when the house was on the market and we did not have to worry about the house. Shauna and her team presented the house well and it was sold and closed within a month! Highly recommended to anyone who is looking to purchase or sale their homes. Shauna was a joy to work with as well as being very well informed of the processes of listing, selling and most importantly the escrowing process -- she is on top of every step and is diligent to keep you informed of what it all means and when you have to take action. Our experience went flawlessly. I highly recommend Shauna to anyone thinking of buying of selling. Highly proactive, Shauna stayed on top of every step of the escrow process. She is knowledgeable and communicates well. Having a responsive agent was important to me and she excelled in this area. Shauna is a very professional, energetic Realtor. She has very good local knowledge. When my wife and I were looking for a home in a certain neighborhood, she actually knew someone in that neighborhood who she thought might be willing to sell, even though the house was not on the market. She was correct! She negotiated our ability to purchase the home on the contingency that we sell our home, and then she proceeded to sell our home in 11 days. During the process she was always responsive, seemed to work 24/7, and was very forthcoming with any issues that needed to be addressed with the home we were buying. That was especially important since she was representing both us, the buyer, and the seller. It is obvious when working with her that she is an experienced, talented agent who knows how to negotiate fairly and is skilled at overcoming any obstacles in the home-buying process. She always remains poised and provides solid advice during, what can often be, a stressful decision-making time for the buying and selling parties. Shauna and her team helped us sell our home and helped us find a new home. The team made sure our home was effectively marketed in order for us to sell fast. In addition they spent months with us to find the perfect new home and ensured all the critical dates were met throughout escrow to make sure we closed on time. Shauna and her team were knowledgeable and always available to answer our questions. I would use Shauna and her team in the future and highly recommend them if you are buying or selling. My wife and I have been working with Shauna since 2006. 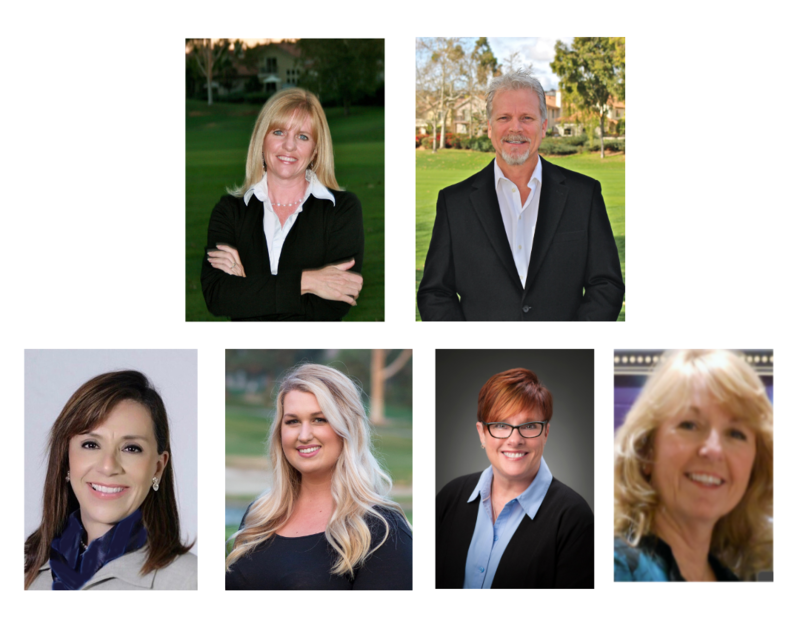 She represented us purchasing and selling properties in Rancho Santa Margarita, Newport Beach and Trabuco Canyon. Her knowledge of the market was key in in our extremely rapid "listing to sale" success. In addition, her ability to execute a flawless turnkey staging strategy brought us top dollar in the sale of our properties. We were working professionals with no spare time on our hands......Shauna took care of everything for us seamlessly. Shauna is one of the most professional and knowledgeable realtors I have ever met! 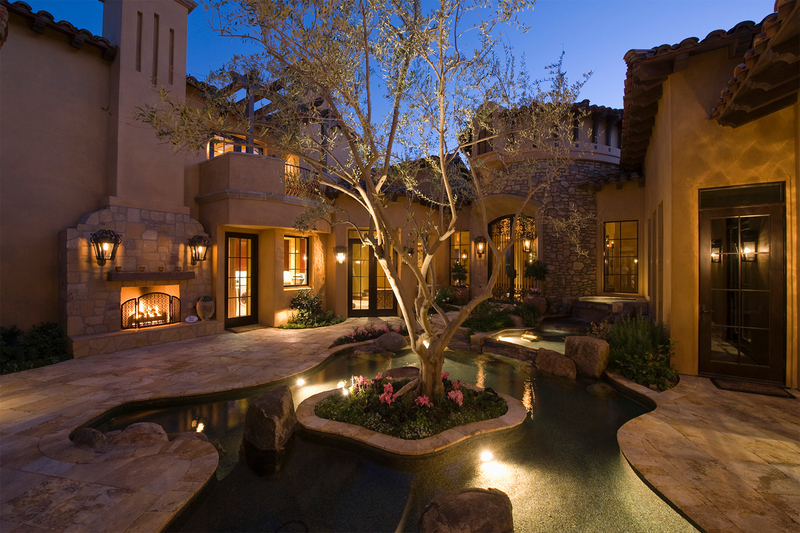 In addition, she is a truly caring person who does not forget how stressful buying and selling a home can be. She did an outstanding job of negotiating the sale/purchase of my home which was being sold by children of a recently deceased parent. She always remembered how difficult it had to be for them to sell the family home that held so many memories! Lastly, she is honest and trustworthy and I would highly recommend her. We listed our home with Shauna Fogel and could not have been more pleased. Shauna and her husband Ray, are experienced professionals, are knowledgable and put the interests of their clients first. Moreover, Shauna is remarkably attentive to detail and always available to address any questions or concerns. Shauna has tremendous energy and her positive attitude also serves to reassure her clients. She was able to negotiate a very fair price for our home and made certain the sale went according to schedule. Shauna and Ray Fogel are simply outstanding professionals and we highly recommend their services. We have purchased and sold over 15 homes in three different states, so we have had experience with a number of real estate agents. Shauna is at the top of our list when it comes to exceptional service. She is very professional, extremely conscious of her and our obligations in selling and purchasing a home, and performs beyond our expectations in completing her responsibilities. We would highly recommend Shauna and will use her in any future real estate transactions. Shauna served as our realtor for purchasing our house. She was incredibly honest… and, as a result earned our trust right away! I would recommend Shauna without reservation to anyone who needs a seasoned and trustworthy realtor. You will not be disappointed!